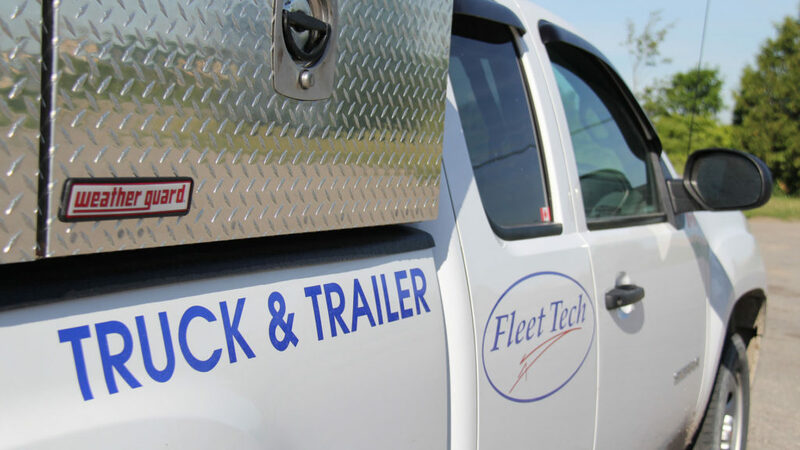 Fleet Tech offers mobile service to our longstanding clients. Part of our Fleet Maintenance program is to ensure that your fleet is taken care of both on and off the road. Feel secure knowing you can call on us in case of emergency. Fleet Tech Truck Repair is a family owned and operated business established in 1996 and based in Hamilton, Ontario. We specialize in Truck and Trailer Service and Repair, Fleet Maintenance, MTO Inspections and Mobile Services.